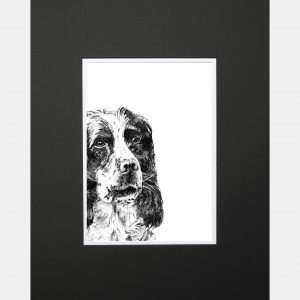 Introducing Jack, a fun loving boy and man’s best friend. 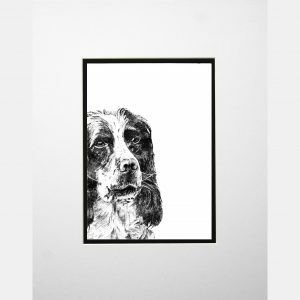 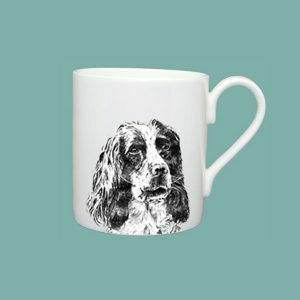 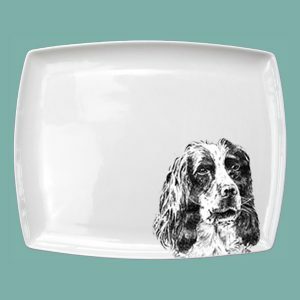 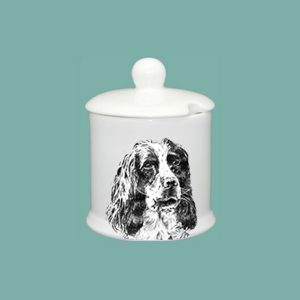 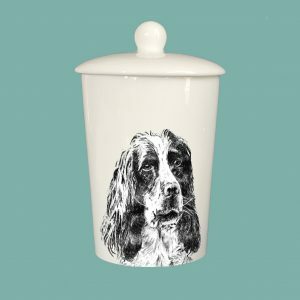 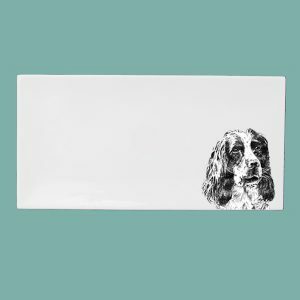 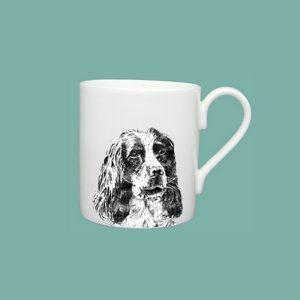 A spaniel is the epitome of loyalty and this range is perfect for working dog lovers. 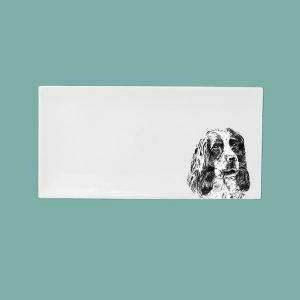 There are around 400 million dogs in the world, one of the most popular working and companion animals throughout human history. 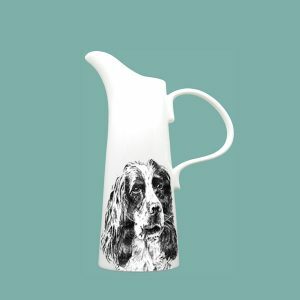 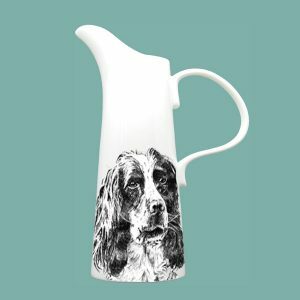 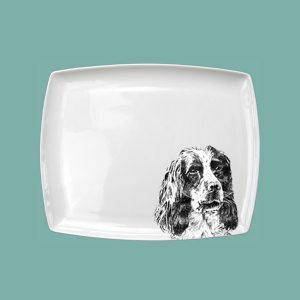 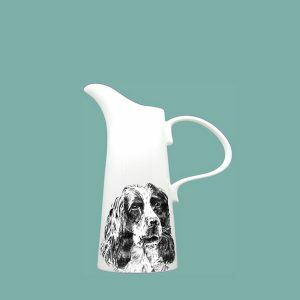 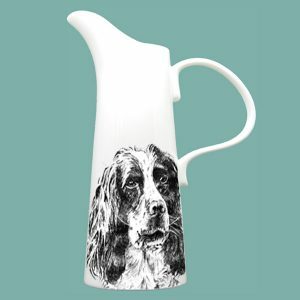 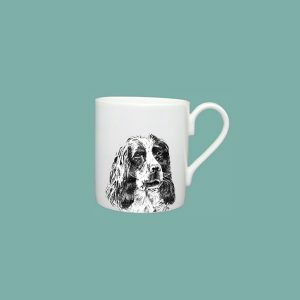 Dogs perform many tasks for us, one of which is assisting those with disabilities and illness and so we donate a percentage of profit to ‘Pets as Therapy’ with the sale of some items in our ‘Dog’ range.